Every woman dreams of the perfect wedding! At Chef Michael’s Gourmet Kitchen, we work closely with you to execute every detail from the very start. Whether it be for the rehearsal dinner or the reception, Chef Michael’s ensures that every event is world class. 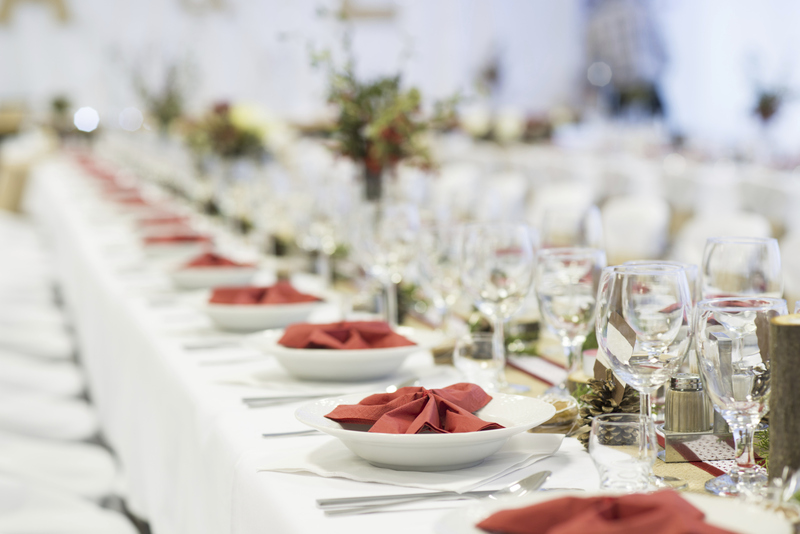 We not only assist in the menu planning and food preparation, but in other aspects of the wedding as well. Wedding days are special days…as special as the parties involved. Let us help you to make that special day extraordinary! Call or email us today.